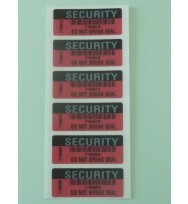 This is the common label that has good basic performance. 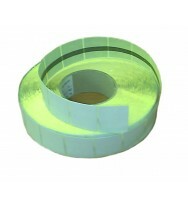 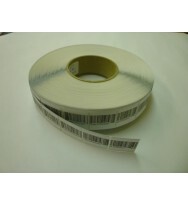 It is suitable for hand application and Source Tagging applications. 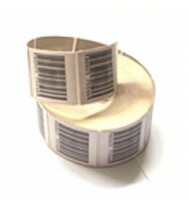 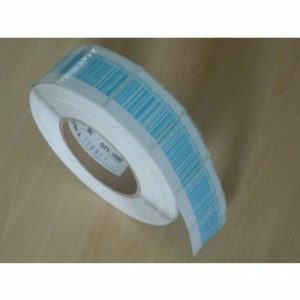 For different top paper, with dummy barcoded or bespoke printing, please contact us.